Don't Miss Each Event Every Day! Hope You Can Enjoy Them! During the event, you can claim the corresponding rewards when the gold spent on POLISH reaches certain levels. Polish your trinket not only to increase your heroes’ power but also get more rewards. Join and accumulate more super Iron to make your hero powerful. 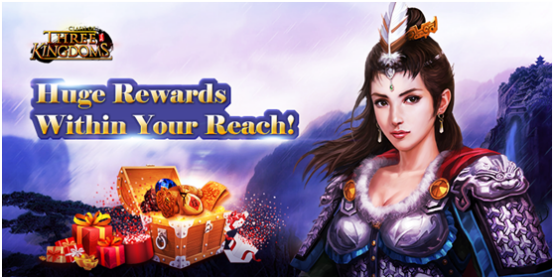 During the event, when the gold spent on Polish reaches the specified level, you can claim huge rewards!